With a combined fifty years of experience in the industry, Cowperthwaite and Hininger are a local family owned and operated business. We take pride in being able to meet the needs of any project. From room additions and landscaping, to complete custom houses. 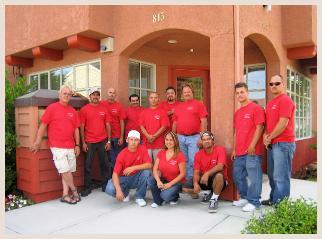 We are a full service general contractors with an eye for detail and customer service. You can check out our work by following the links above. Meet the crew here. Explore our completed projects in interior design and remodeling, full construction projects, and landscaping. Click on any of the pictures on these pages for a larger view. We also have a gallery of photos of more of our work. And take a look at a high-rez version of our commercial here. For more information, call (510) 724-7400. Or email us at info@cowperthwaitehininger.com.